Scatterbox present the Wisteria ready-made fully lined curtains in a latte colour. They feature a large eye catching floral jacquard design with tones of beige and cream on a latte base. 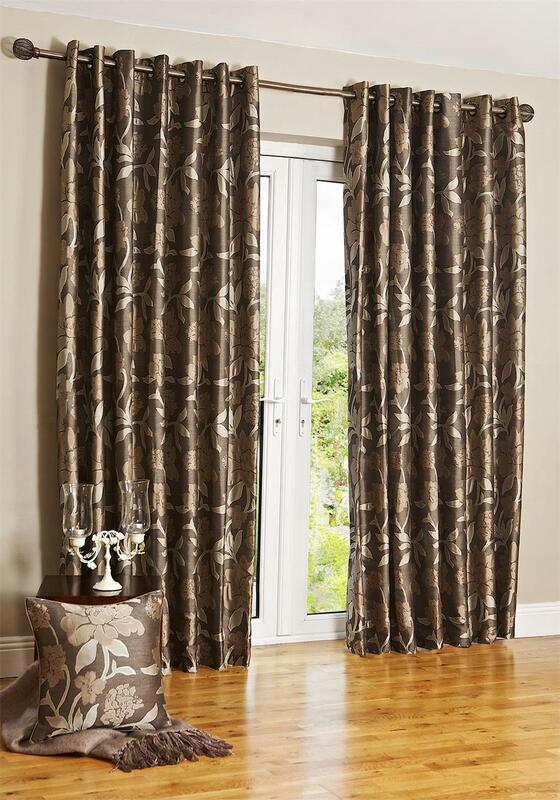 These stunning curtains are sure to bring a touch of class to your room.